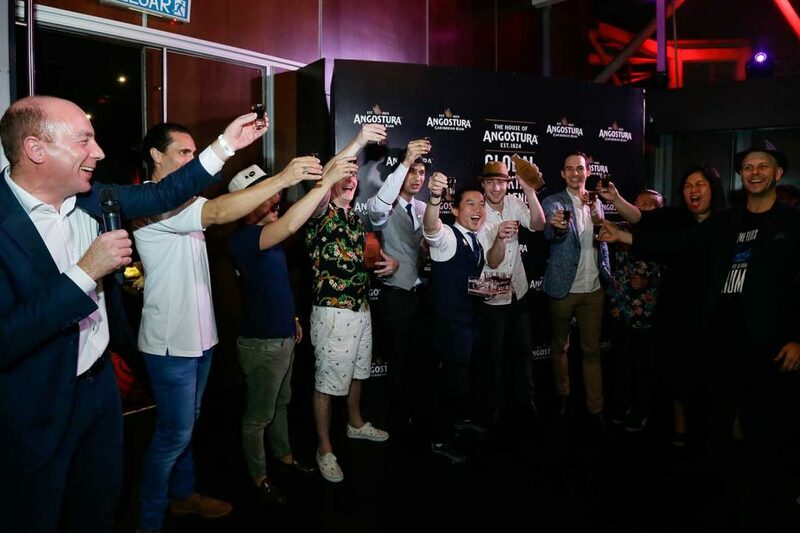 This story is sponsored by Angostura Global Cocktail Challenge. 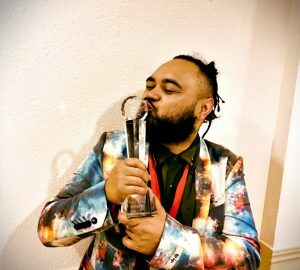 Joshua Ivanovic will represent the region at the global finals in Trinidad and Tobago next year. 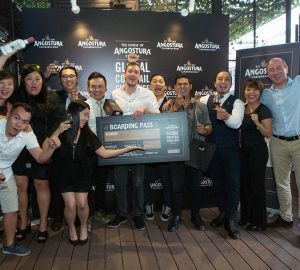 Malaysia has clinched the Asian spot for 2018’s Angostura Global Cocktail Competition. 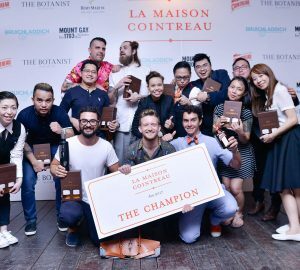 This is the first time that the region will be represented in the global finals at the home of the rum, bitters and amaro brand, with Joshua Ivanovic from Junglebird in Kuala Lumpur beating five other bartenders from the region to clinch the honour. 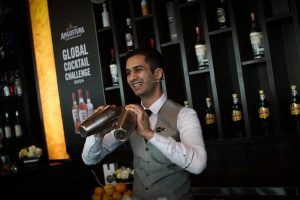 Coming in second place was India’s Akhilesh Sheoran, while Hong Kong’s Tom Egerton took the third place spot after an afternoon of presentations held at Marini’s on 57 in Kuala Lumpur on October 30. 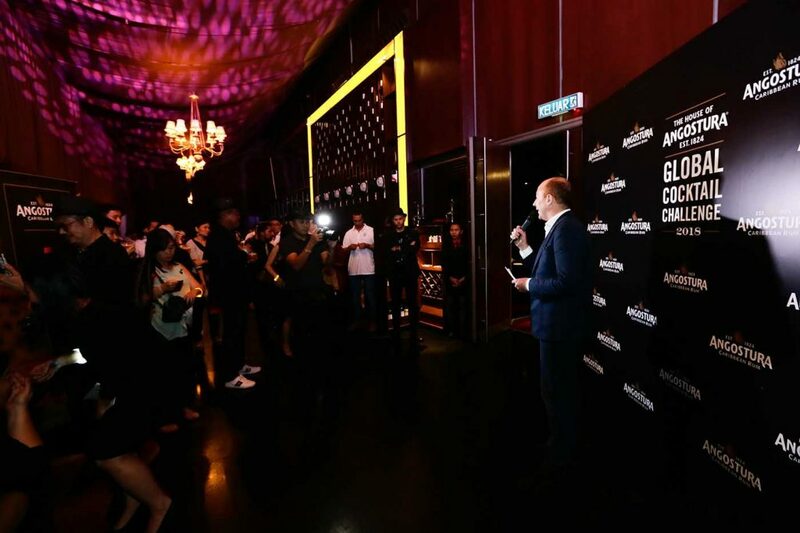 The two-day trip to the Malaysian capital began with a trek up the Batu Caves for the six finalists, judges, Andy Holmes from Artisan Spirits (Angostura’s representative across EMEAA) and local organisers Single Malt (the Malaysian distributor for the brand). 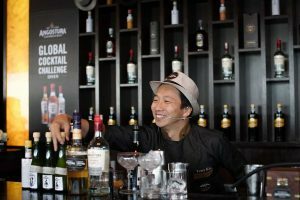 At a dinner held later that evening at Mr Chew’s Chino Latino Bar, the previous Malaysian finalist Rizal Junior (prior to this year, only Malaysia had entered a bartender in the globals) was in attendance to mingle with this year’s group. 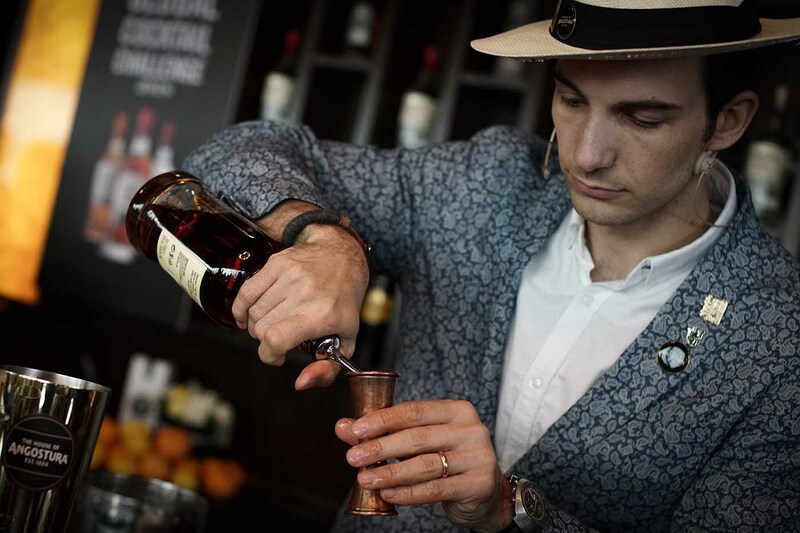 Watered with plenty of shots of pure Angostura Bitters – the bartenders’ handshake of choice in the city – the evening ended with a nightcap at PS150. 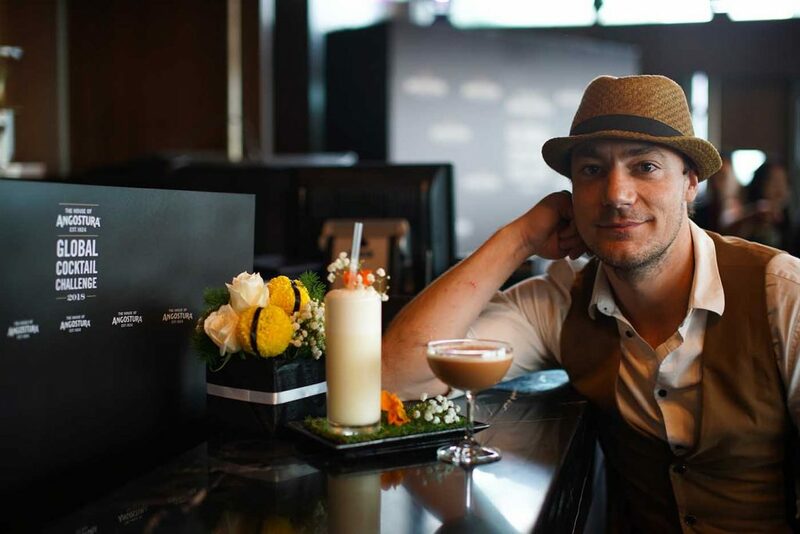 Judging and guiding the bartenders on their road to the crown here was Mike Tomasic. 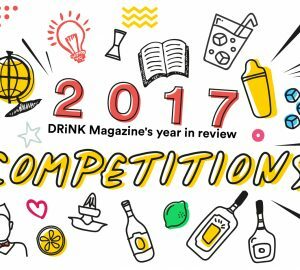 2014’s global winner, DRiNK Magazine’s co-founder Theo Watt and Ben Ng, Malaysian bar veteran and owner of Mish Mash bar in Penang. The six bartenders participating on competition day (October 30) at Marini’s on 57 were Amos Kew (Bee Bee’s, Singapore), Sheoran (Perch, India), Bastien Ciocca (Hope & Sesame, China), Egerton (Potato Head, Hong Kong) and Terry Kim (Alice Cheongdam, South Korea), who were selected after a rigorous paper round. 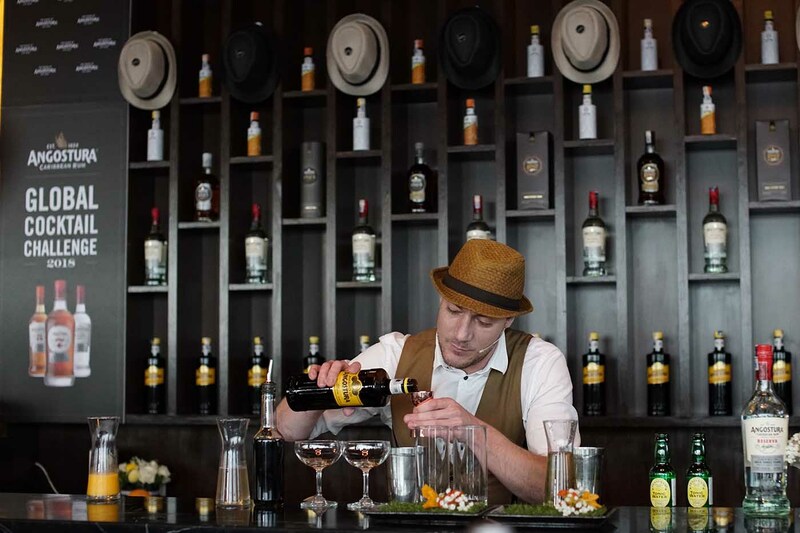 Requirements included the submission of two recipes and a 200-word essay, as well as achieving a passing grade on the brand’s Theatre of Mixing quiz, covering Angostura’s products and cocktail making. 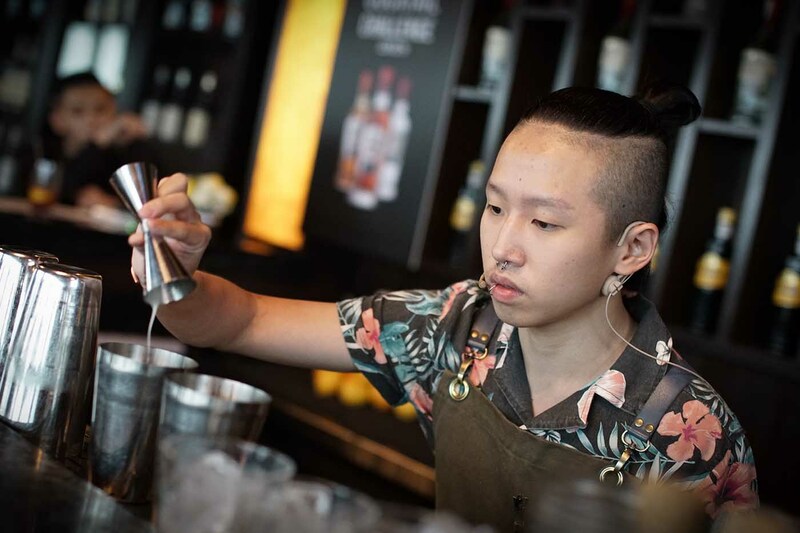 Ivanovic (Junglebird, Malaysia) passed an extra hurdle towards the Asia round by competing at a local heat at the end of August. Given seven minutes to create and present their two cocktails, the judges were on the look-out for the bartender with the best cocktails made with Angostura’s suite of rums and Amaro, as well as presentation and brand knowledge. 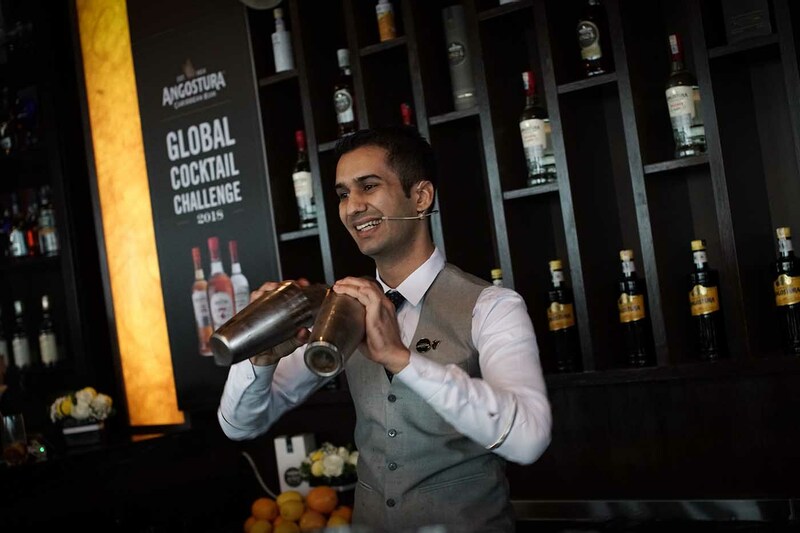 Sheoran, an underdog heading into the competition with just 11 months of bartending experience under his belt so far, was also lauded by the judges for his performance on stage. 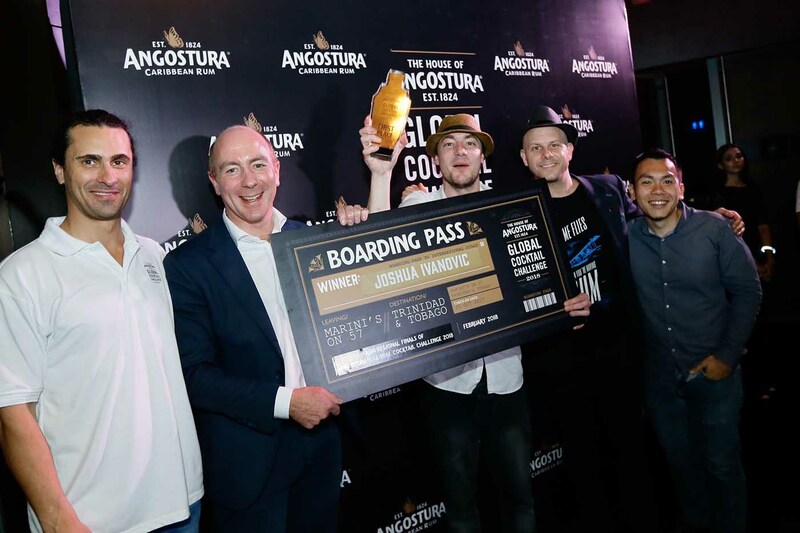 “He brought a sense of fun and comedy to his presentation,” said the Angostura global ambassador. 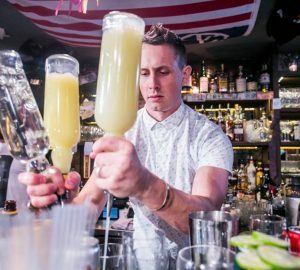 “For a young 22-year-old, he showed a lot of promise.” Watt also commended his cocktail-making, which incorporated native-to-India ingredients like bergamot, Indian limes and coconut syrup to great success in his drinks, the Carpe Diem and Body and Soul. 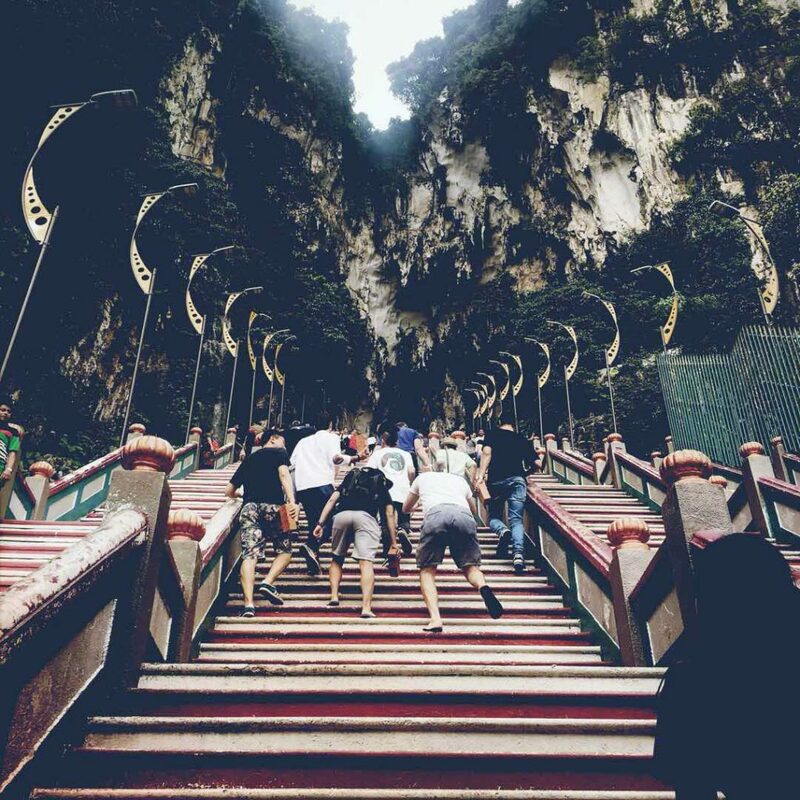 At the end of that day though, it was Ivanovic who stood out head and shoulders over the rest of the pack. 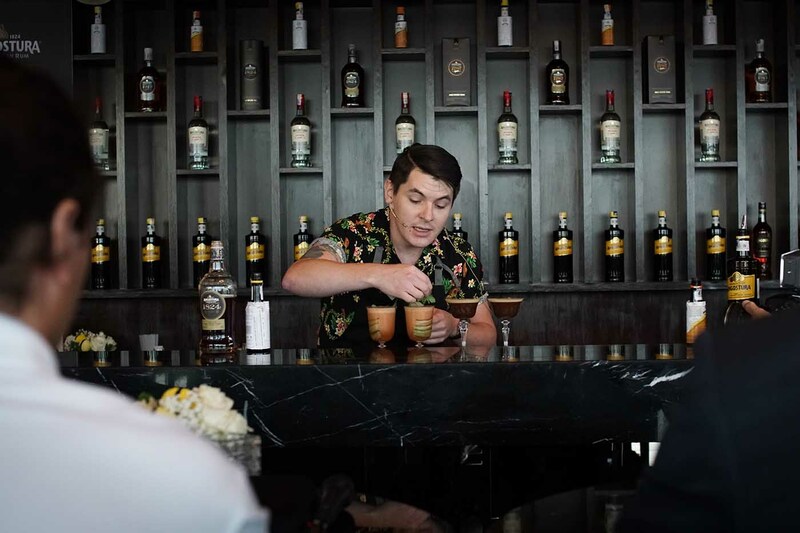 Blazing through the presentation of his two cocktails, the Childhood Charleston Fizz and La Reunion Flip, he packed plenty of personality and crucial product and technical knowledge into his seven minutes behind the bar. 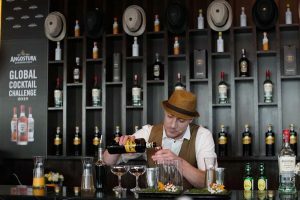 “He made two different drinks to get out at a competition properly, and he made them really well-balanced,” said Watt. Tomasic also agreed, saying that he “did everything to a high standard”. At the finals in February next year, Ivanovic will be treated to a host of activities such as the Trinidad and Tobago Carnival and a tour around the Angostura Distillery and Museum, before competing at the ninth global finals against semi-finalists from the Middle East and Africa, Europe, Caribbean and more. 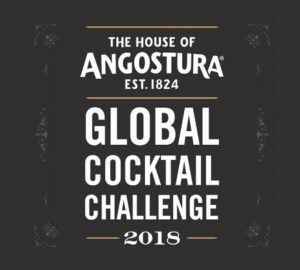 Up for grabs is the grand prize, which includes a two-year contract as Angostura’s global brand ambassador for Angostura’s aromatic bitters, orange bitters, rums and Amaro di Angostura, a cash price of US$10,000 and a seat as a judge at the next competition. We wish him all the best! 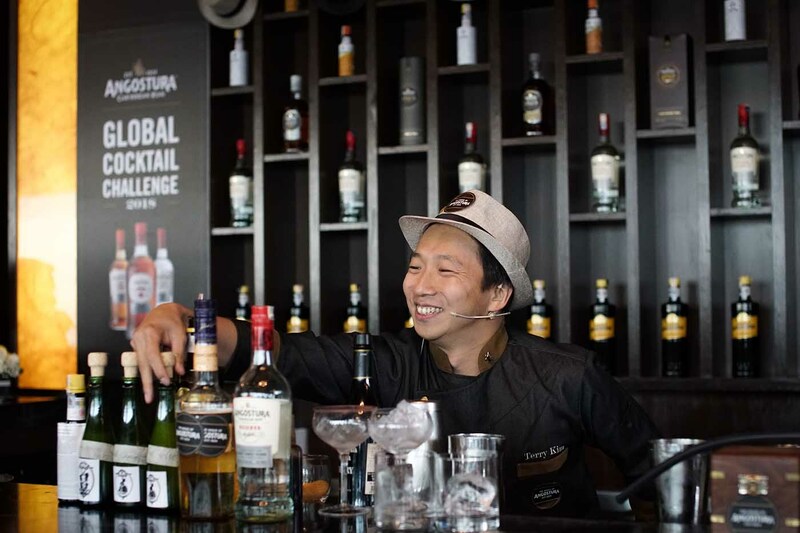 To read more on the Angostura Global Cocktail Challenge here in Asia, click here.